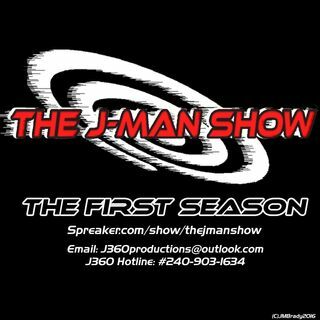 The J-Man Show is back! For Episode 39 and just in time for the first half of the series Anniversary. J discusses the latest sexual allegations from the fracturing of the GOP, and Hollywood to How the MeToo Movement can be abused and malformed into a different narrative. Then hes into solving fandumb woes from DCEU Fans, Ben Affleck leaving the Batman Role, and his thoughts on Justice League. He'll also discuss why our opinion matters only to ourselves and why people should actually ... See More enjoy going to the movies more than just criticizing them.